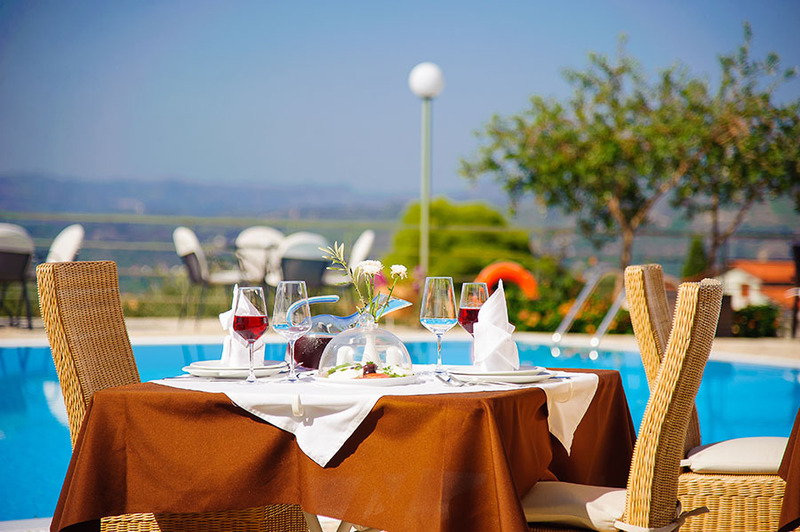 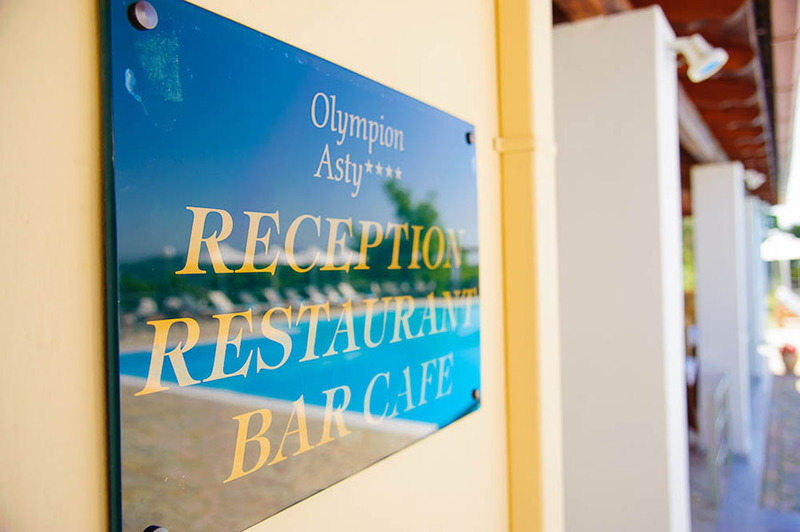 Surrounded by a beautiful wooden pergola and paved courtyard, the Olympion Asty’s restaurant is situated alongside the pool. 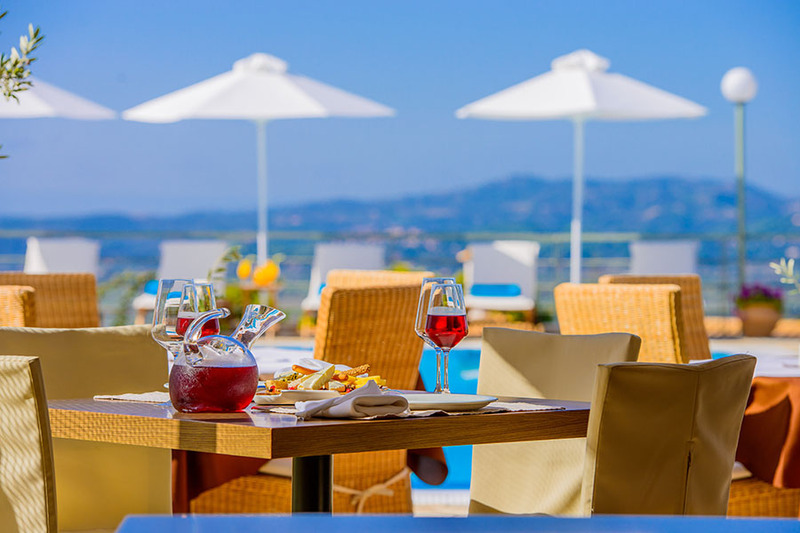 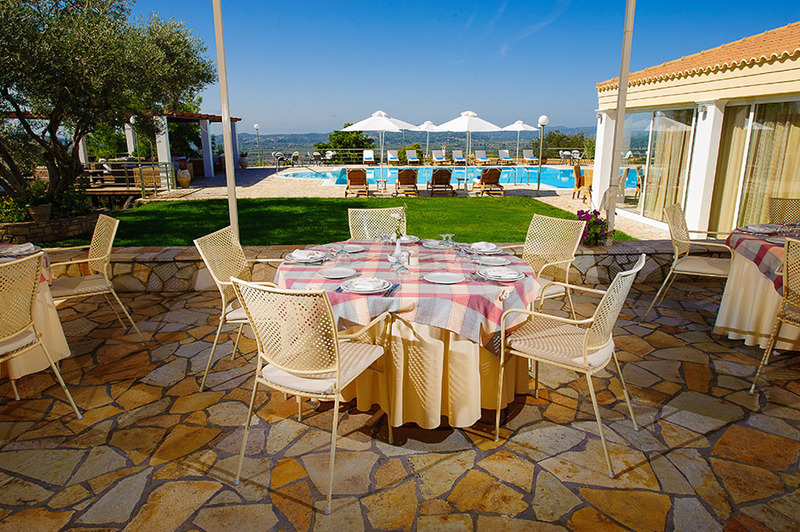 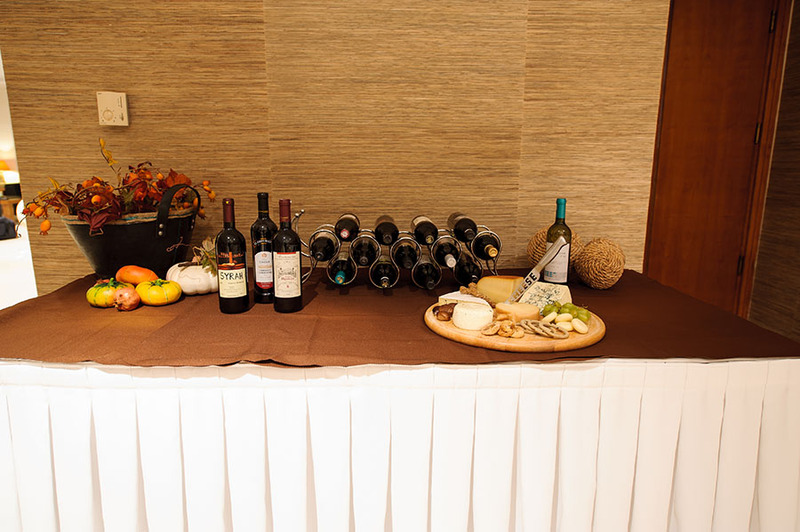 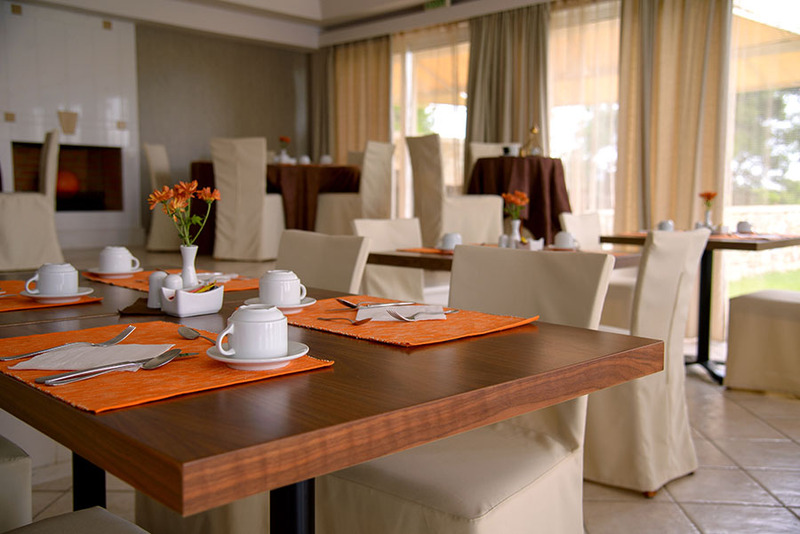 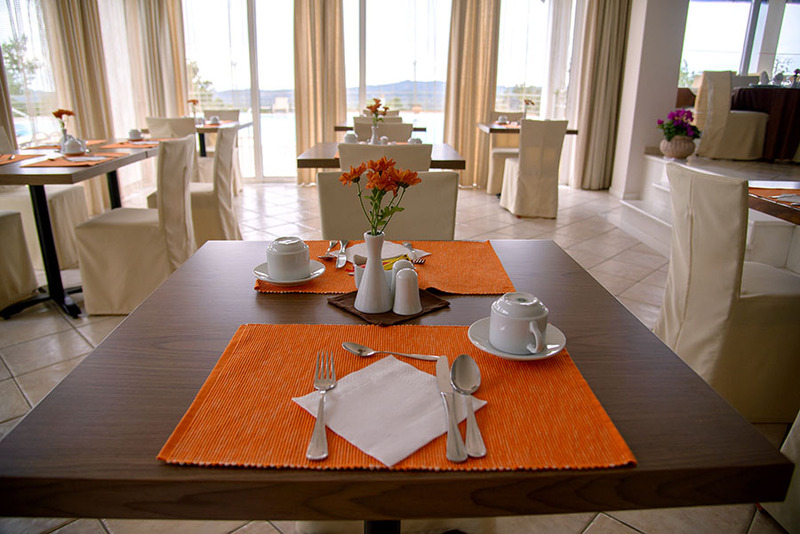 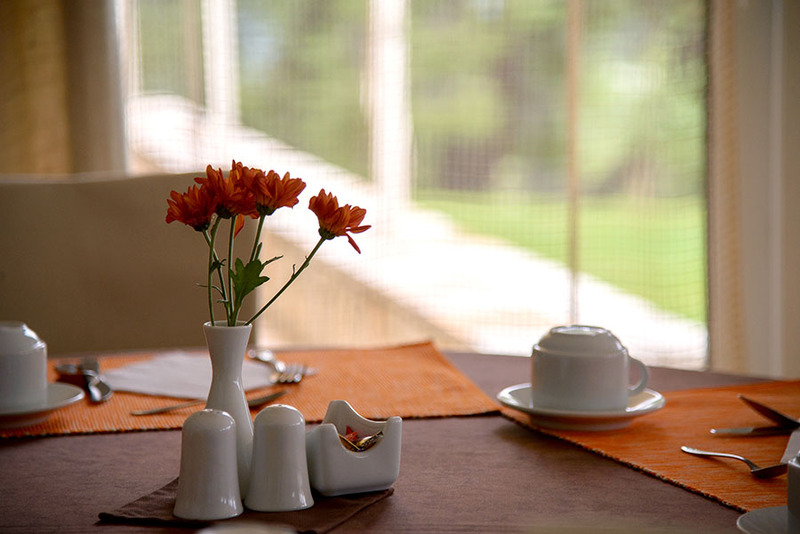 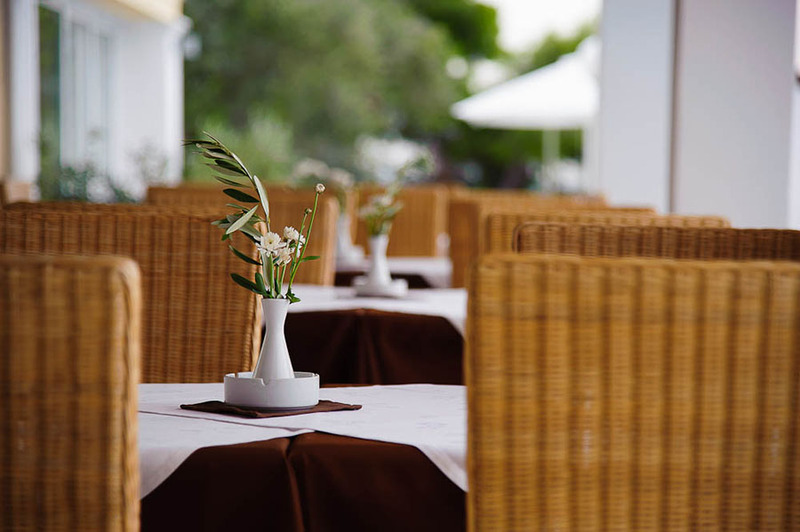 Inside, breakfast is served daily, while outdoors, overlooking the green and the blue, guests can enjoy a hearty lunch or dinner, with the special tastes and exceptional creations of Greek cuisine. 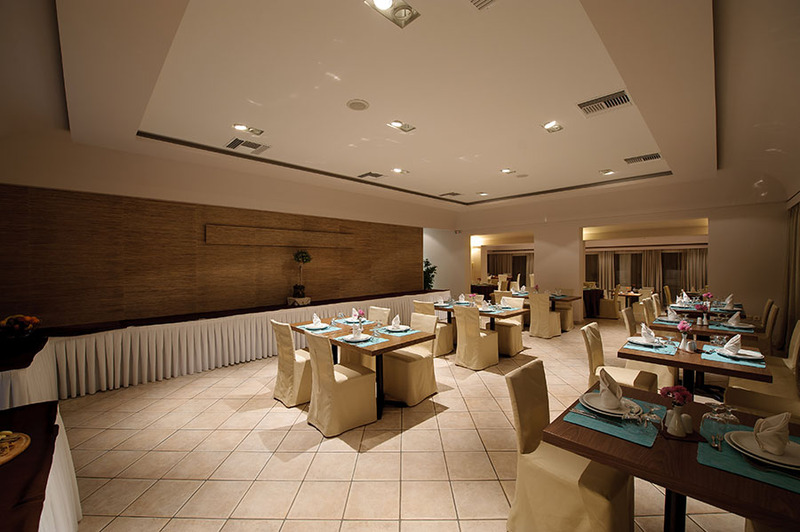 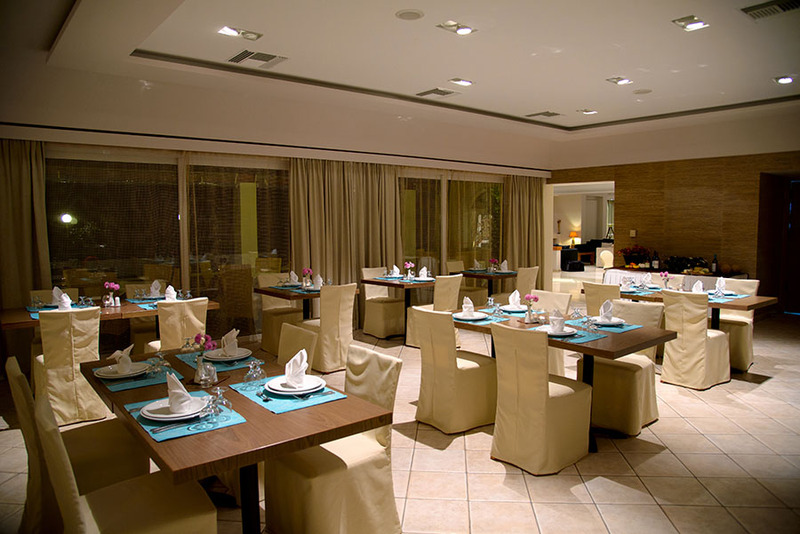 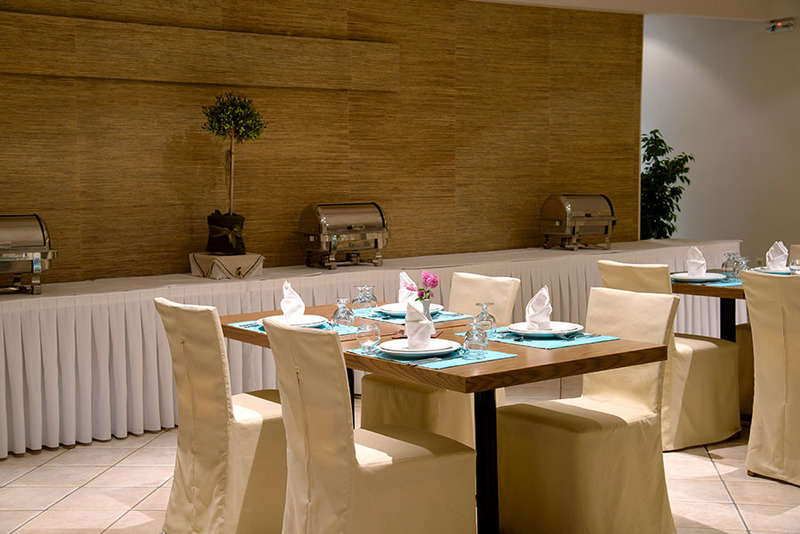 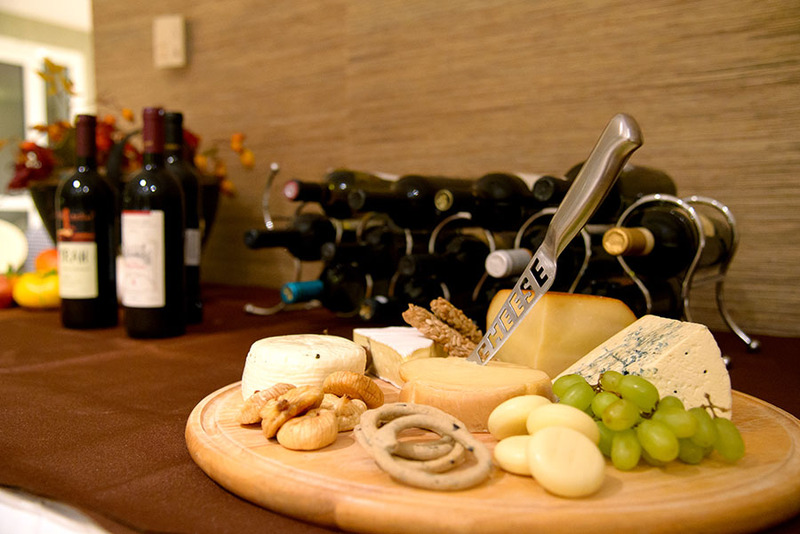 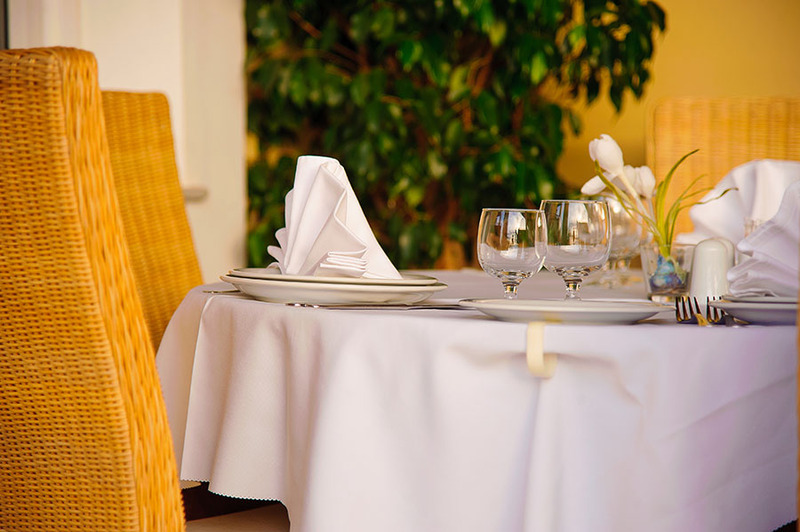 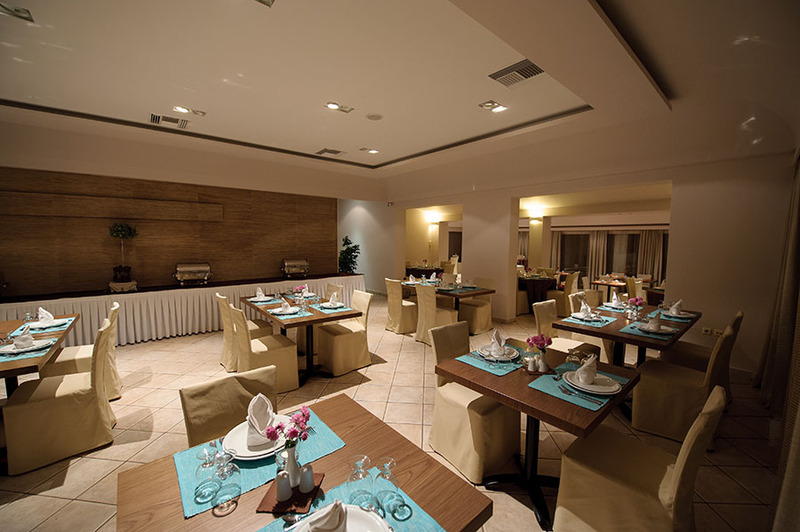 The exemplary service complements the warmth of the restaurant and creates an experience of true Greek hospitality.